56. 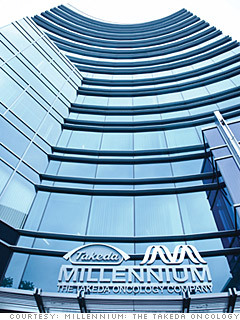 Millennium: The Takeda Oncology Co. The highest-ranked newcomer to the list this year, this affiliate of Japan's Takeda offers perks like a concierge service and on-site dry cleaning. 2009 revenue ($ millions): N.A. 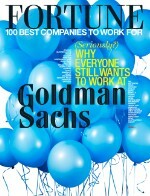 Is Millennium a great employer, or what?